All Rhodesdale homes currently listed for sale in Rhodesdale as of 04/23/2019 are shown below. You can change the search criteria at any time by pressing the 'Change Search' button below. If you have any questions or you would like more information about any Rhodesdale homes for sale or other Rhodesdale real estate, please contact us and one of our knowledgeable Rhodesdale REALTORS® would be pleased to assist you. "Beautifully redone traditional home! Move-in ready this 3 bedroom, 2 bath home has a granite kitchen, hardwood floors and master bedroom with bath. Top of the line finishes. Front and back porches offer water views of the Marshyhope. Small town home - this is it. Small town, peaceful living!" "Two for the price of one! 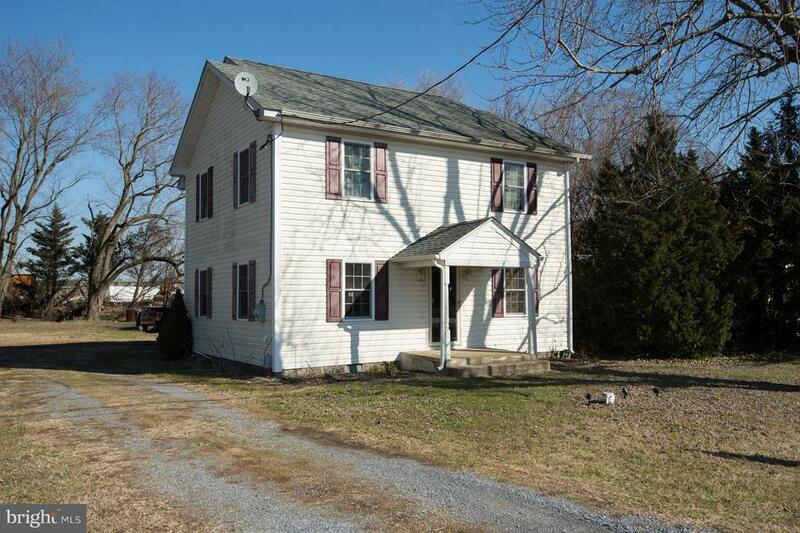 Amazing opportunity to own two homes central to all mid-shore locations. The cottage features 1BR and 1 bath and a great front porch! 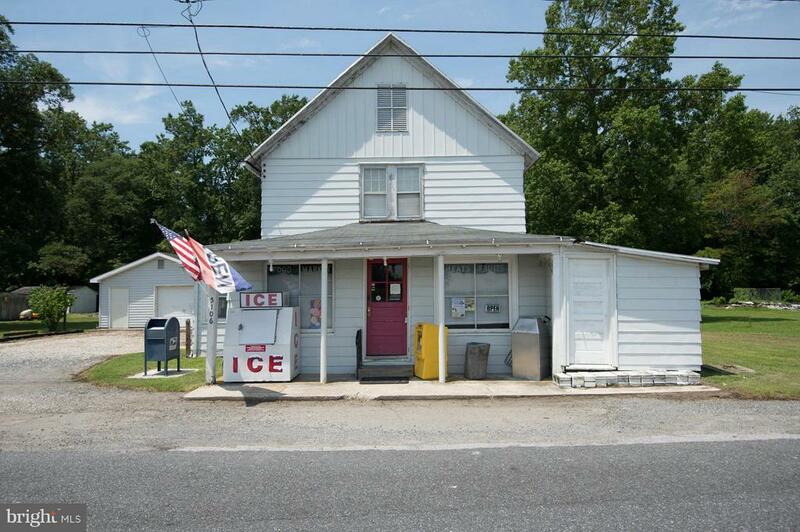 The traditional house was home to the Reids Grove Country Store for over 60 years! Re-open the store or use the approved commercial kitchen for whatever your heart desires! Recent septic and well. Just under an acre of land." "Farmhouse with water view. Completely renovated in 1992. In-Law Suite with a bedroom and full bath and family room on the first floor. Two bedrooms and a large full bath on the second floor. Detached garage with plenty of storage space." 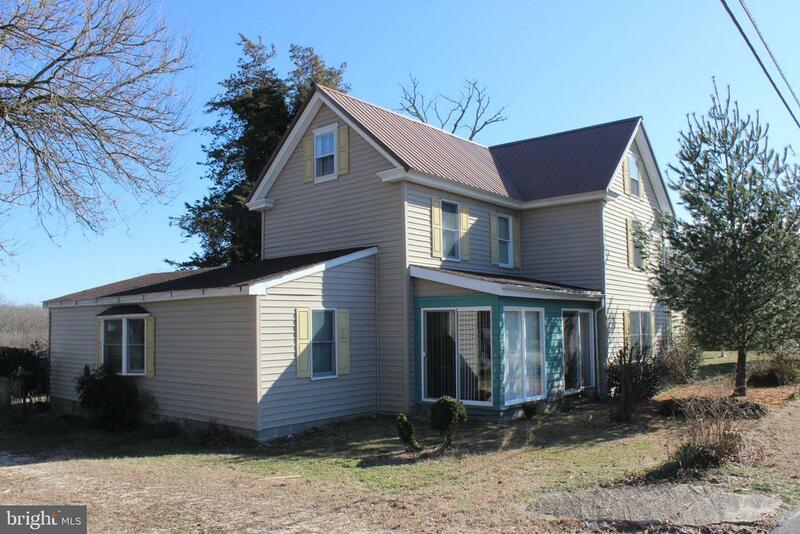 "Spacious main level master bedroom, walk-in closets, natural oak staircase to second floor with two large bedrooms. Nice bath & laundry area, recessed lighting, ceiling fans & two zoned heat & air. 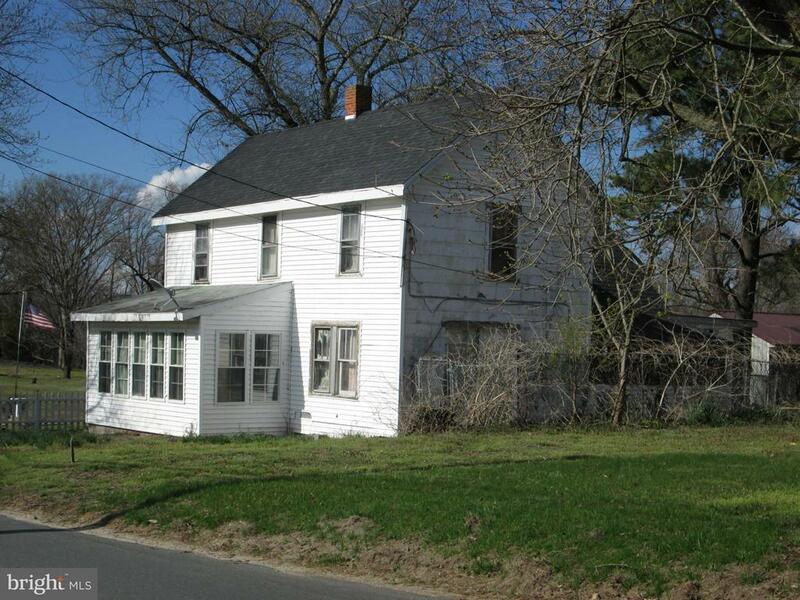 Vienna School District"
"Waterfront property with older 2 story home and pier. 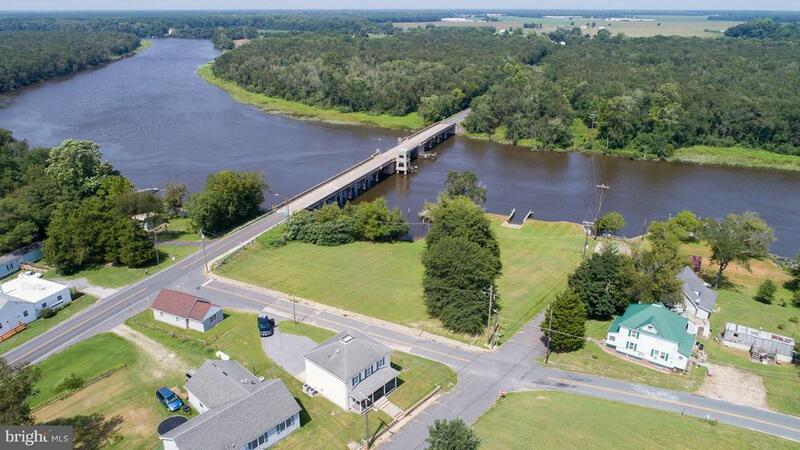 Located in the quiet village of Brookview which is situated on the Marshy Hope Creek/Northwest Branch of the Nanticoke River."